Here's looking at you kid. 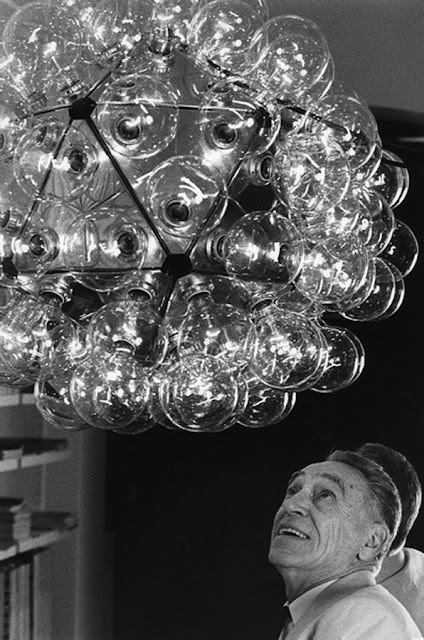 Achille Castiglioni and his fabulous Taraxacum lamp. 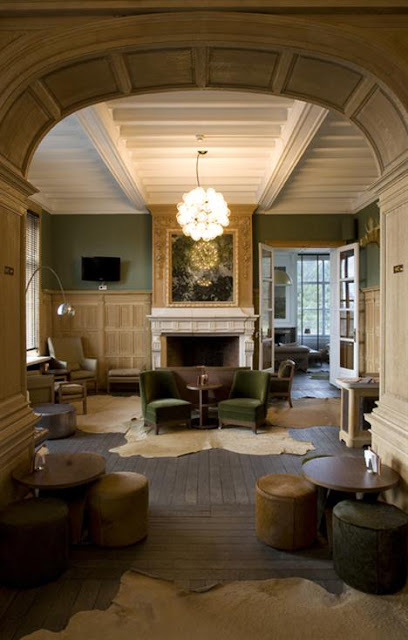 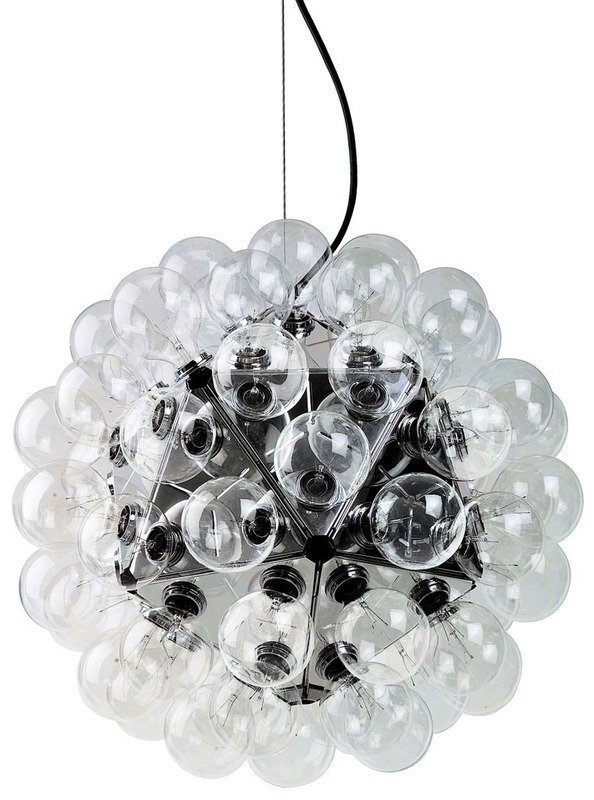 It is easy to like the fabulous Taraxum 88 lamp, an Italian design icon with lasting appeal! 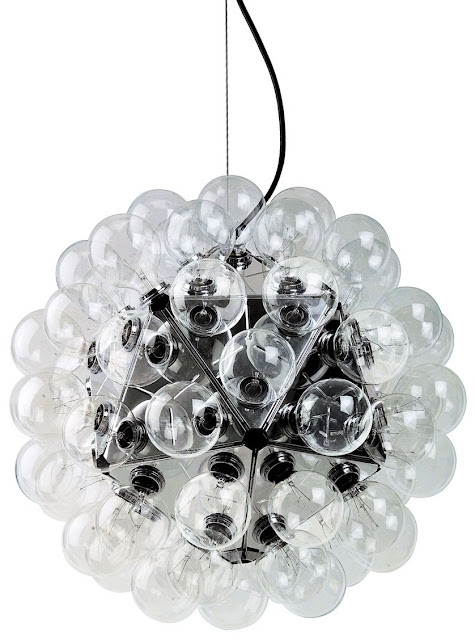 Achille Castiglioni named it the Taraxacum which is the Latin name for the Dandelion. When the Taraxacum flower matures into a globe of fine filaments it closely resembles this lamp. 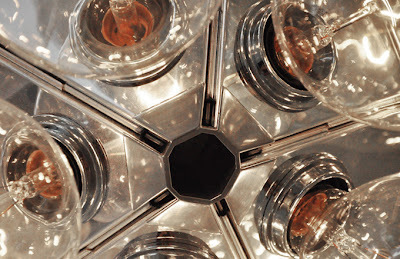 The Flos Taraxacum 88 consists of 20 pressed and polished aluminum triangles which create a direct and reflected light. 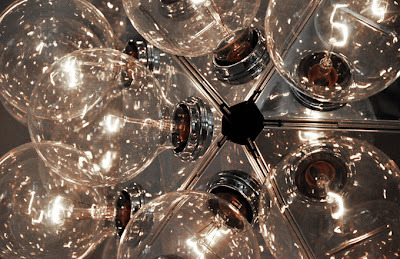 All of this beauty combined, results in a distinct and unique light. Power up this baby and you will become the envy of every incandescent lover (that includes us).